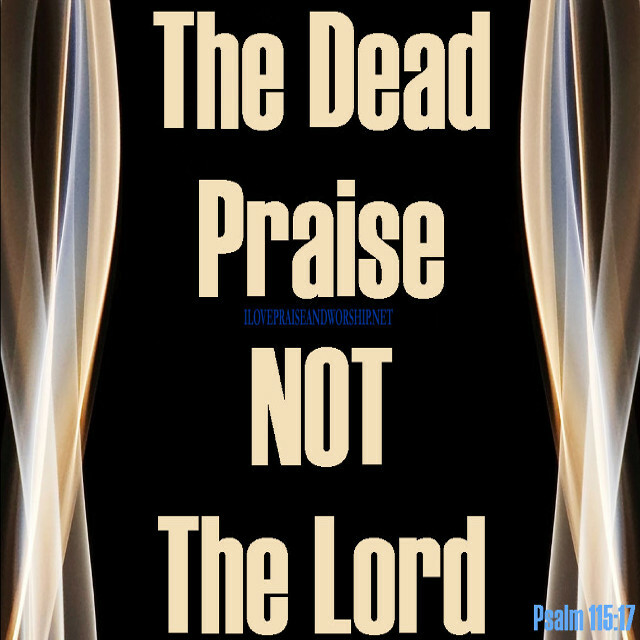 The Dead Praise Not the Lord! When she spoke, many of the lost souls around her listened, some swore and cursed at her. Some told her to stop. Still others said, “Is there really hope?” or “Help us, Jesus.” Great cries of sorrow filled the air. “‘Not me, Lord,’ she said, ‘I am the holy one, and he is the sinful one.’ She would not listen to Me. “Time went on, and she wouldn’t pray to Me or read the Bible. She became angry not only at her husband, but also at those around her. She quoted the Scriptures, but she would not forgive him. I’m sharing this with you, because there are many people who confess to be Christians and do not forgive – themselves or others who have hurt or abuse them in some way. The renewing of the mind is one of the biggest challenges that face any Christian, and if you will listen to what the Holy Spirit has to say to you from this blog, you can make some real headway in your Christian growth, and learn how to praise God for other people. Change can take place, if you are willing! A lot of us have difficulty praising God for others who have done us wrong. We can’t forget the past and move forward. We are stuck in that moment in time, and I’m here to help you to move ahead. Praise the Lord! I have found that when we encounter people who we might be tempted to look down upon, it is always best to praise God for them. I did not say it will be easy, but it is an act on your will. When we praise God for someone, we are taking the same kind of attitude toward that person that God takes. We are taking an attitude of love. When we praise God for those whom God has placed in our pathway, we are sharing in God’s love. Please do not be like the woman found in the pit of hell, and find out the truth before it’s too late to forgive. 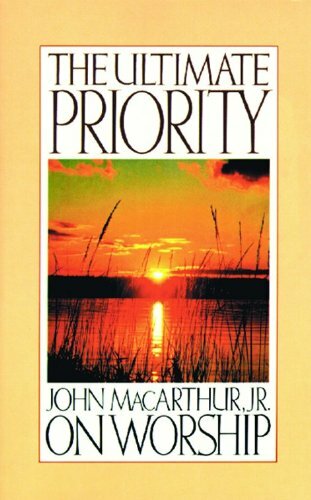 We must be careful never to be guilty of possessing a smug, self-righteous attitude toward others. But we must communicate God’s love to that individual who hurt, offended, or abused us. To begin this process, give a heart full of loving praise for this person every time you think about them, and before long, you will forgive them, and love them as Christ has loved you. Praise the Lord for everybody. In this way, you’ll not only keep the joy of the Lord in your own heart, but you’ll spread happiness everywhere you go in Jesus Name. Support My Blog by Using This Link to Purchase Something from Amazon.com. It will Help us to Upgrade Website. Thanks! 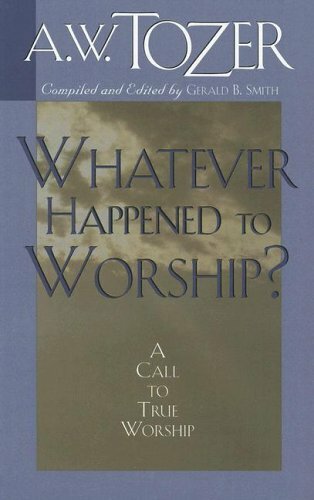 Next A Brief History of Praise & Worship: Have We Gotten Off Track?